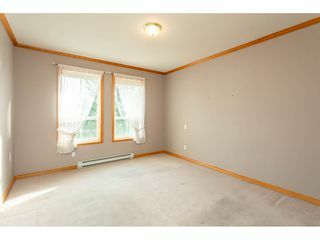 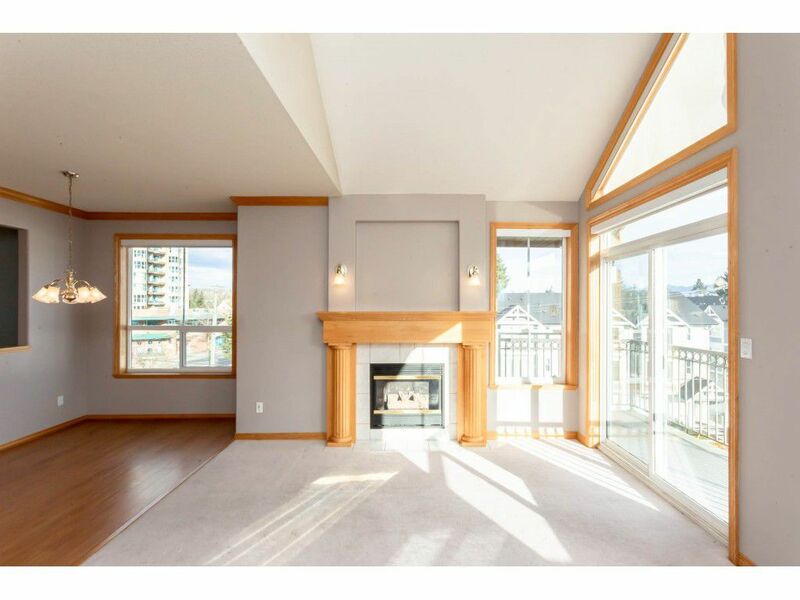 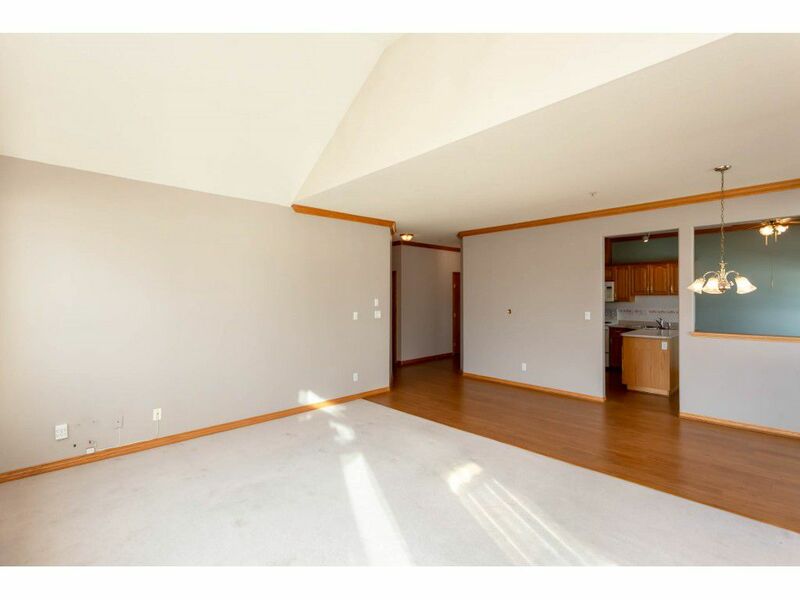 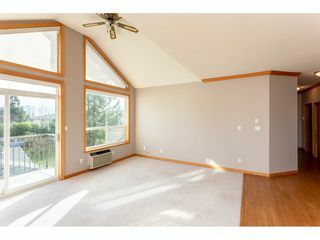 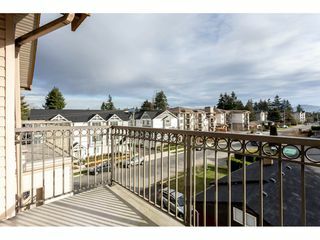 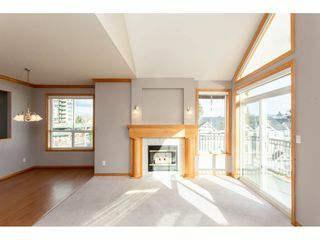 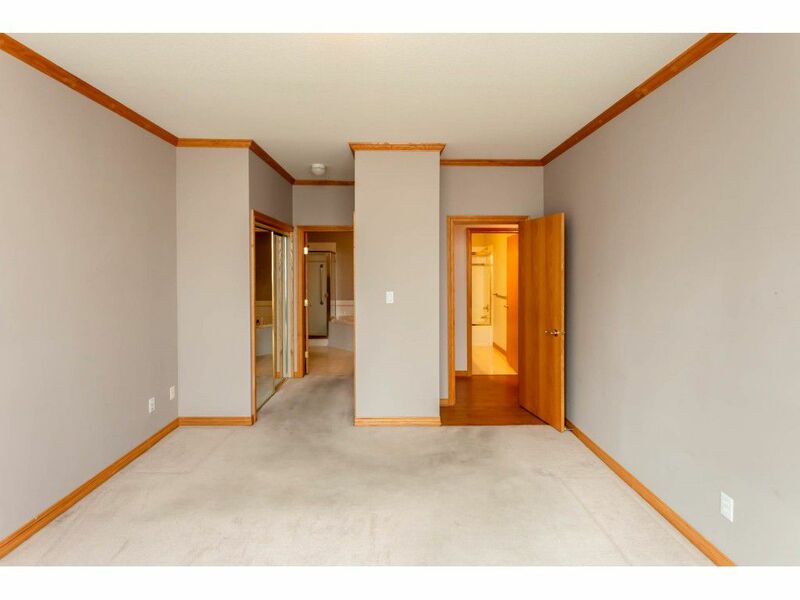 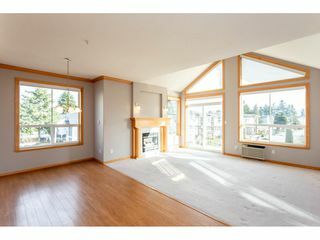 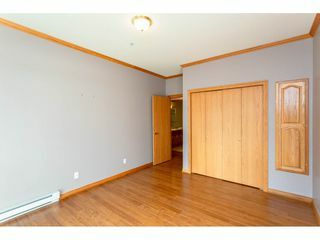 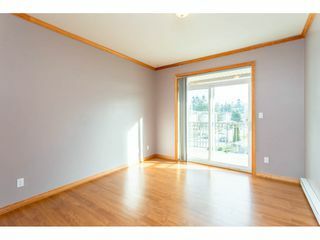 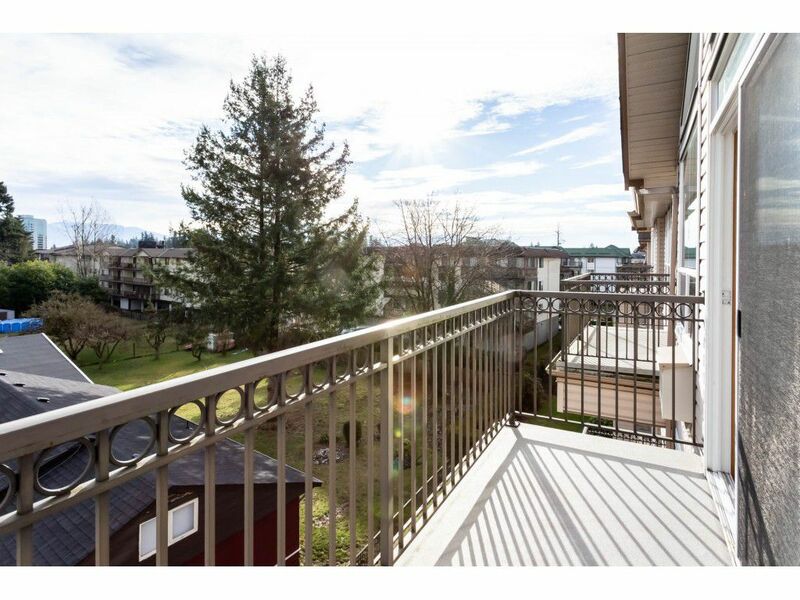 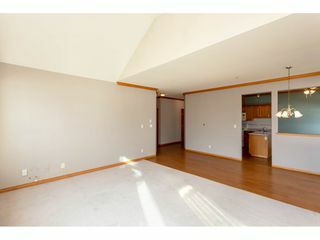 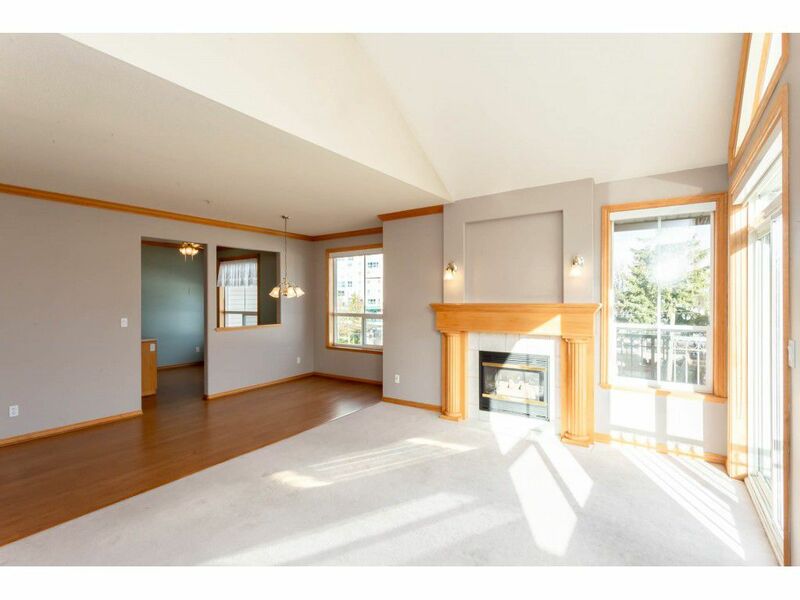 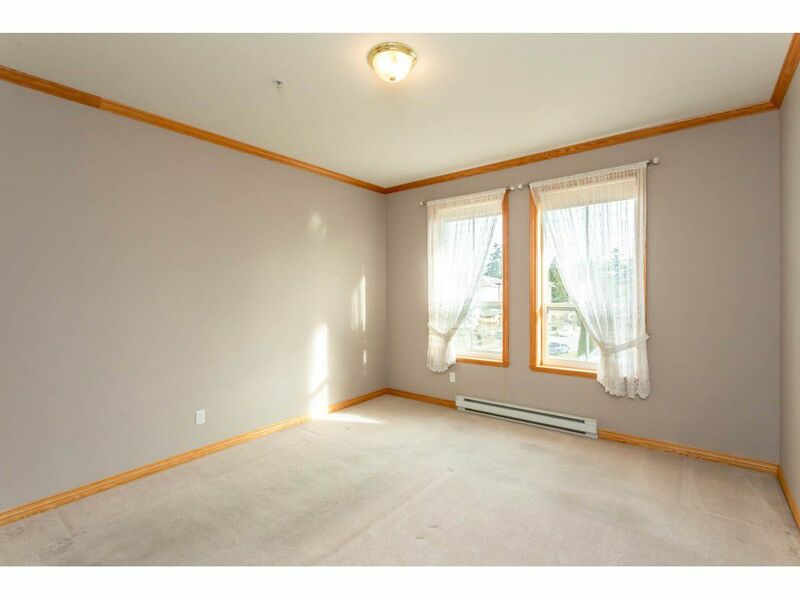 Top floor back corner suite with high vaulted ceilings, 2 decks and so much natural light. 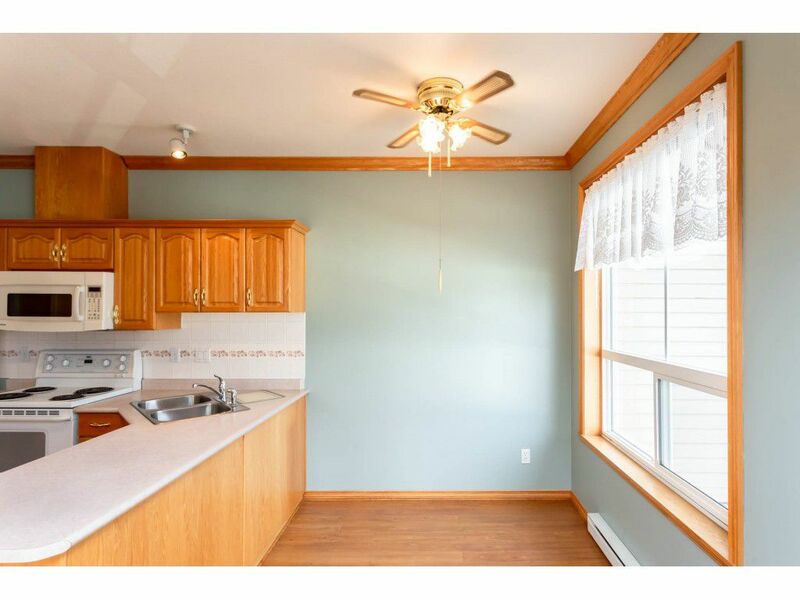 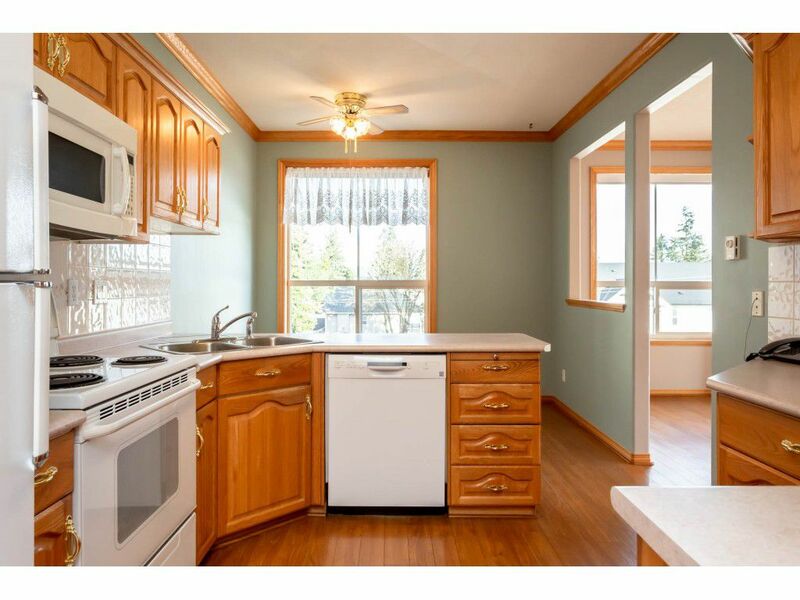 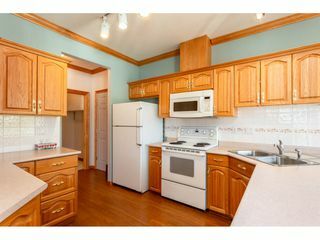 Spacious kitchen with plenty of counter and cabinet space and room for a table. 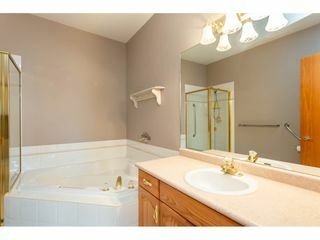 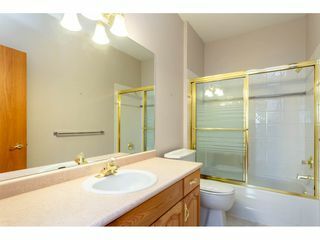 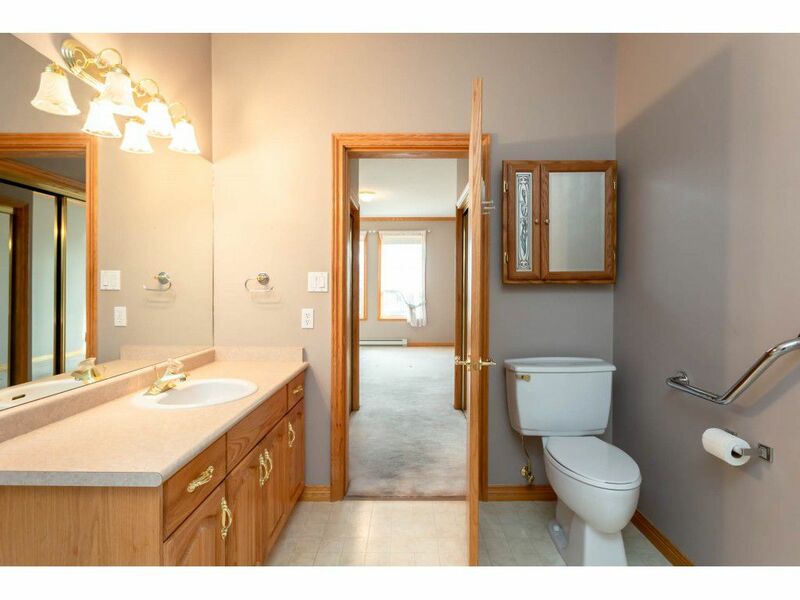 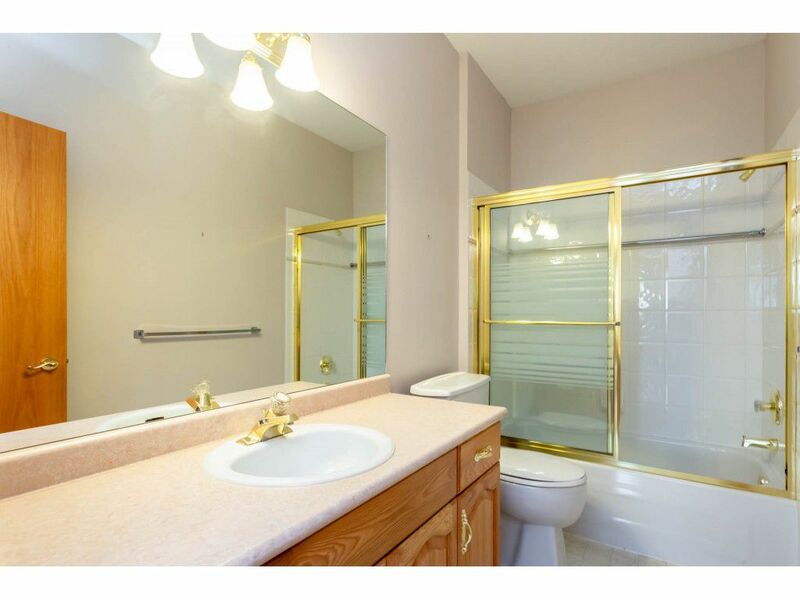 Deluxe master bedroom and ensuite with a soaker tub and separate shower. 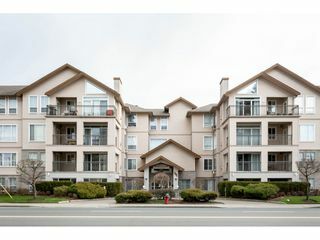 This building is located close to transit stop, local shopping and senior center. 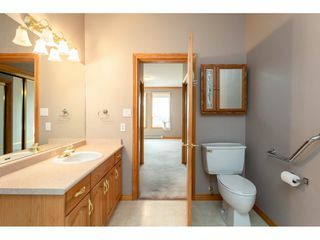 Award winning Clearbrook Water on tap. All occupants must be aged 19 or older. 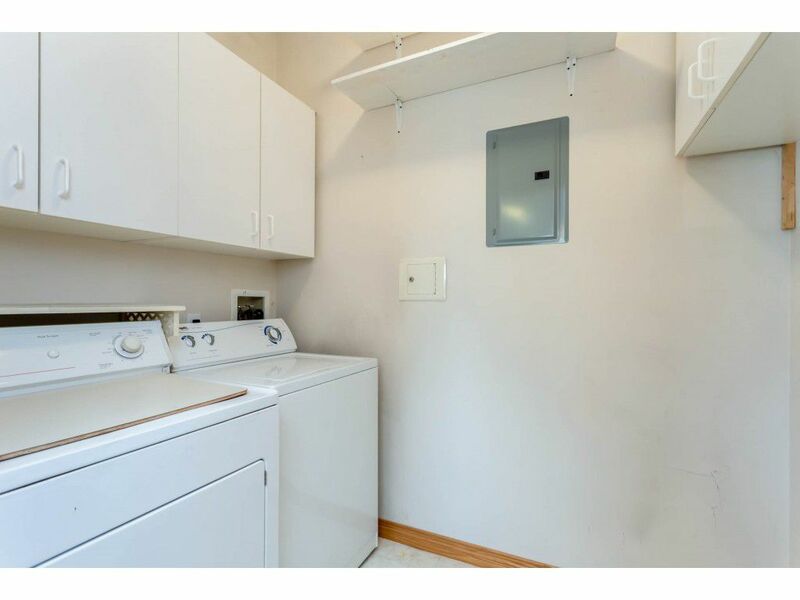 No pets or rentals allowed.